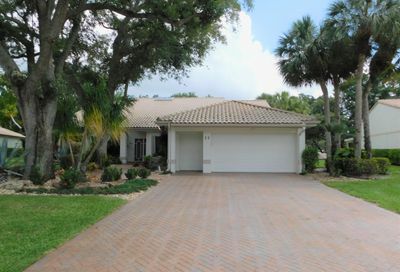 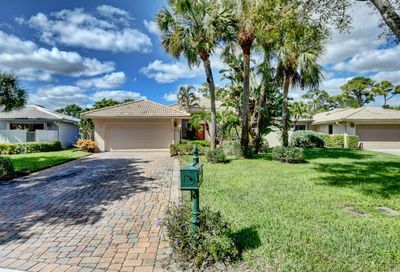 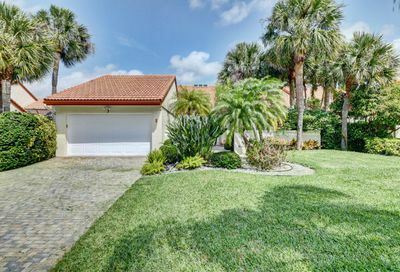 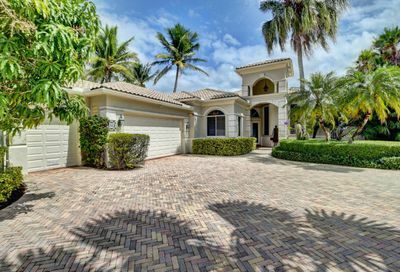 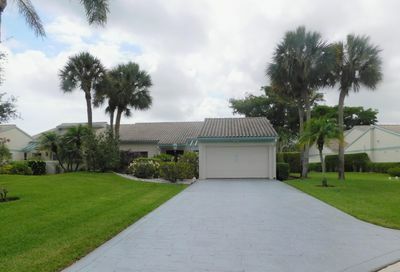 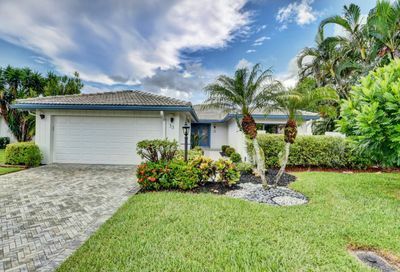 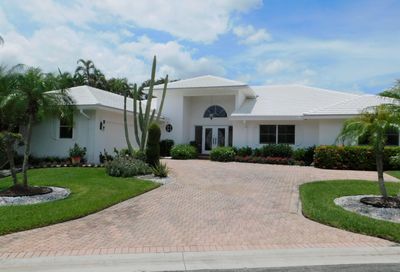 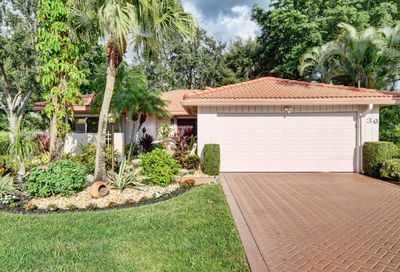 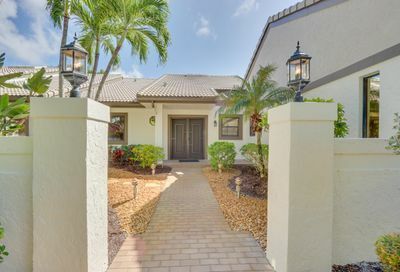 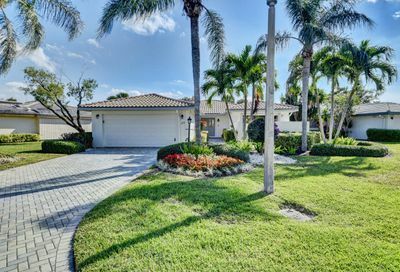 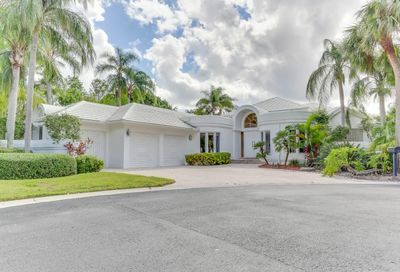 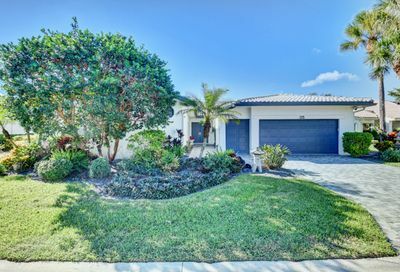 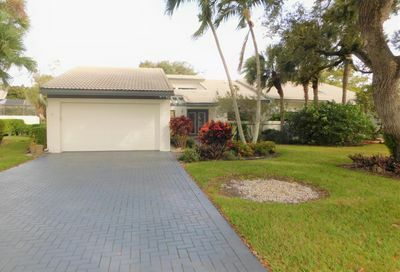 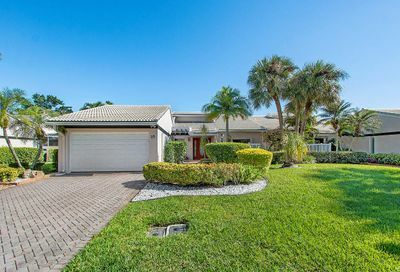 If you are looking for a diverse selection of houses for sale in Boynton Beach, Hunters Run may be perfect for you. 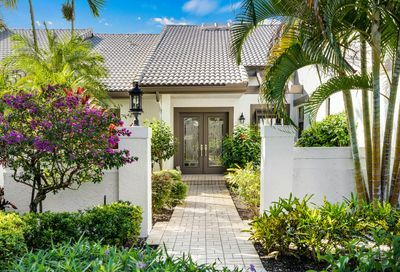 From single-family homes to villas to apartments; Hunters Run offers 1,650 homes in 23 communities and one is guaranteed to fit your needs. 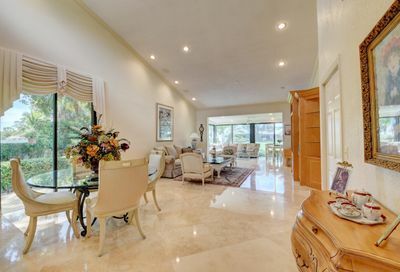 Whether you’re interested in golf, tennis, fitness, lounging poolside, cultural & social activities, entertainment and arts, fine dining or being pampered at the spa – The Hunters Run Clubhouse, 3 championship 18-hole golf courses, 21 Har-Tru tennis courts and magnificent pools will indulge your every wish. 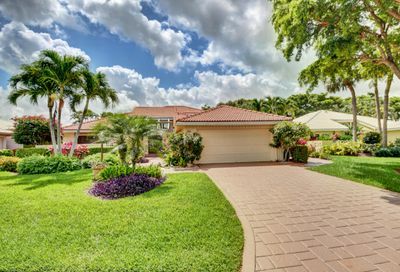 With lush landscaping and meticulously manicured grounds, Hunters Run is far from the average community. 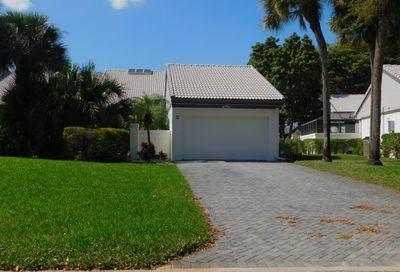 This gated community offers 24-hour courtesy patrol. 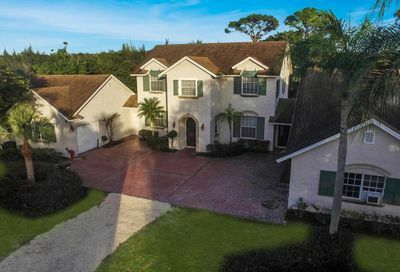 Our clubhouse is the hub of indoor activity, closed circuit informational cable channels, and The Hunters Run Reporter and Media Center keep members informed. 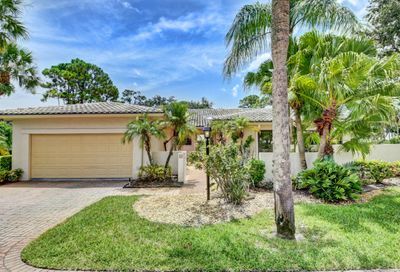 WANT TO LEARN MORE ABOUT HUNTERS RUN REAL ESTATE?